A ‘Glebe-ful’ Christmas: Christmas celebrations are coming to Glebe Park this December. The focus of Civic’s Christmas celebrations this year will switch to Glebe Park, which will be transformed into a magical wonderland of family fun. 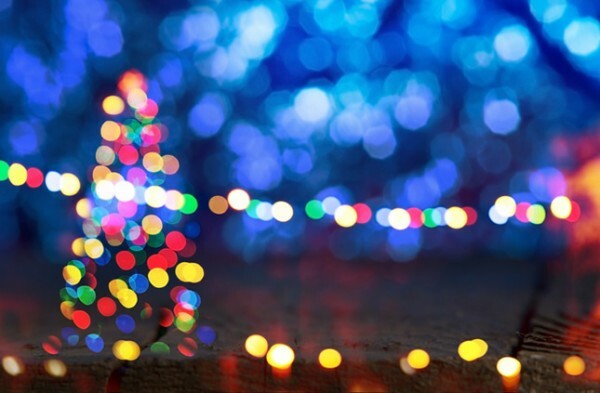 The ACT Government said that from 8 to 24 December, Glebe Park would sparkle with a new lights display and a schedule of programmed entertainment. From Monday to Wednesday, Glebe Park will be open at night for people to be enchanted by the light display and a Christmas forest. From Thursday to Sunday (except on Christmas Eve), families can also enjoy activities and entertainment, with food and drinks available. From 5 pm on Thursday and Friday, and from noon on weekends, the party revs up with music, roving entertainers, tree decorating, food and drinks. Santa will also be dropping in for photo opportunities. The ACT Government has engaged local event company ‘Damsel and Sprout’ to deliver a fun and diverse program of activities and entertainment for kids, families, and adults. Entry to Christmas in Glebe Park will be free throughout the event but the charity partner, Red Nose, will be collecting donations inside the park. Donations to Red Nose will also be requested for some activities within the park, such as tree decorating. The City Renewal Authority will consult with the community during and after the event to help inform Government plans for Christmas in the city next year. Christmas in Glebe Park will follow on from ‘In The City: Canberra’s Christmas Carnival In The City‘, which will run on the first weekend in December. For updates and more information go to the City Renewal Authority website and follow it on Facebook, Twitter, and Instagram. Are you looking forward to celebrating Christmas in Glebe Park this year? Let us know your thoughts by commenting below.